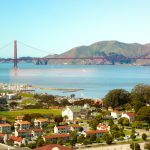 Despite being conveniently located between two of San Francisco’s most beautiful and scenic parks, the Richmond is often overlooked by tourists and locals alike. 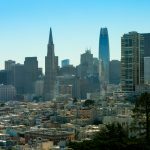 It’s a neighborhood that’s perhaps best known for being primarily residential, but the Richmond also has a plethora of great restaurants, unique shops, and a lively nightlife worth exploring. How best to do that? 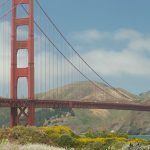 Spend a day checking out some of the suggestions below. Chances are, you’ll wonder why it took you so long. 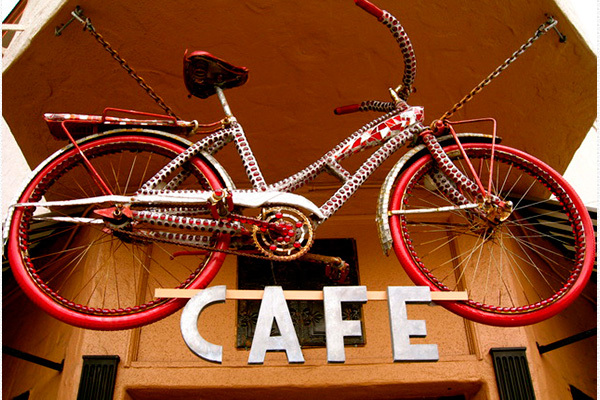 Velo Rouge Café – Locals and bike enthusiasts love this place and it’s easy to see why. Charmingly decorated with vintage cycling memorabilia, this corner cafe brews a perfect cup of Blue Bottle coffee and makes one of the most memorable breakfast burritos in town, packed with fresh flavors and grilled to perfection. 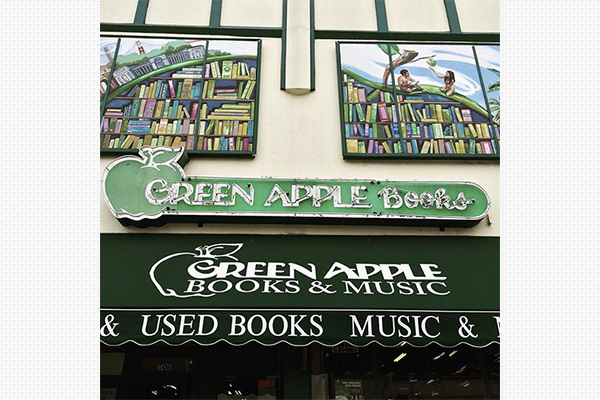 Green Apple Books – Voted Bookstore of the Year by Publisher’s Weekly, Green Apple is one of the most beloved bookstores in San Francisco, if not the country. Take your time exploring the beautifully curated labyrinth of new and used books, LPs, magazines, and journals. Make sure to also check out their calendar of literary events! 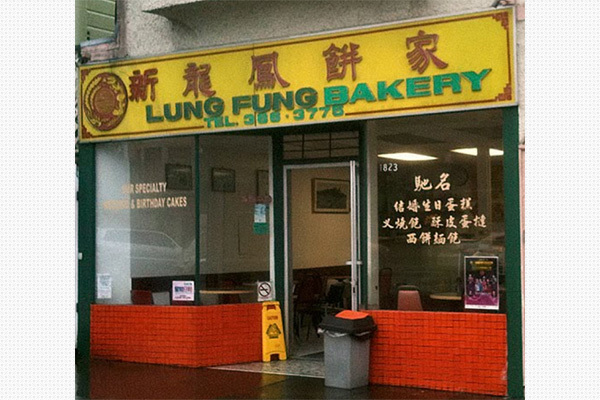 Lung Fung Bakery – There’s no shortage of Chinese bakeries in the Richmond, but Lung Fung arguably takes the cake. There’s a selection of fresh pastries to pick from or drool over, but the indisputable stars at this unassuming hole in the wall are the BBQ pork buns and creamy egg tarts, both served piping hot. 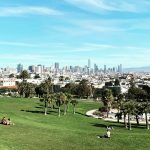 Lincoln Park – In addition to having Golden Gate Park to the South, the Presidio to the North, and the beach to the west, the Richmond boasts easy access to the often less crowded Lincoln Park. 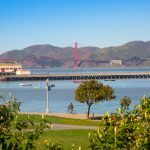 Home to one of the most picturesque urban golf courses in the world, the Legion of Honor, and Land’s End Trail, Lincoln Park is great for an afternoon stroll replete with a panoramic view of the Golden Gate Bridge, downtown, and the East Bay. 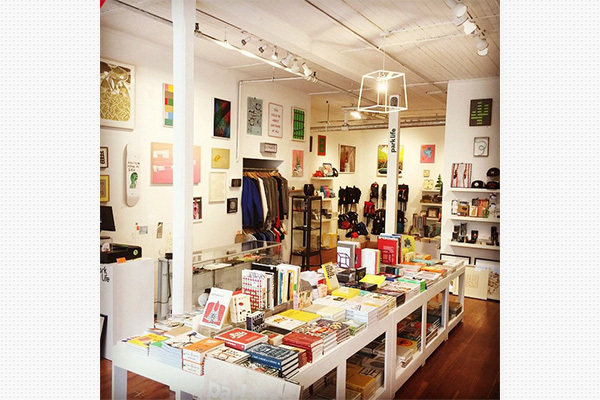 Park Life – For a local shopping experience, head over to this part retail store, part art gallery to find quirky cards, prints, books, toys, and high-quality San Fran-centric wearable gear. 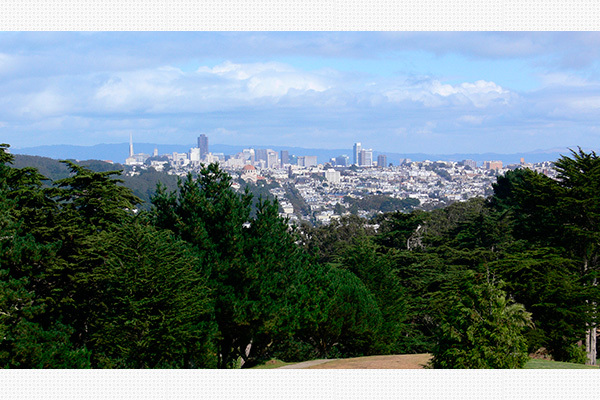 Park life also occasionally collaborates with local artists to release one-of-a-kind items that make truly unique gifts. 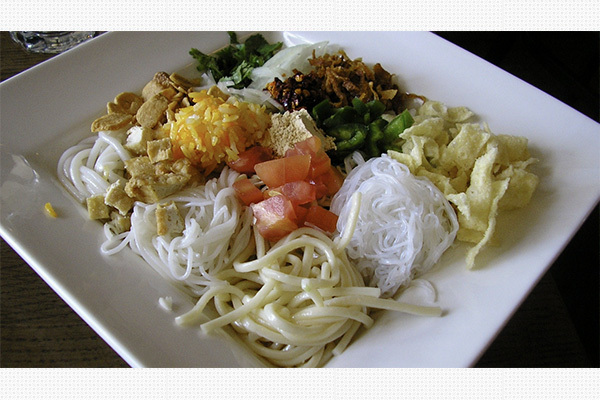 Burma Superstar – The Richmond is a mecca for ethnic cuisine. Eritrean, Moroccan, Ethiopian, Chinese, and Vietnamese restaurants – just to name a few – reflect the rich cultural diversity of this historically immigrant neighborhood. But if you have to pick just one, and you can brave a wait, Burma Superstar will reward you with favorites like the tea leaf salad (a MUST), samusa soup, and deeply flavored house curries. Plough and Stars – Forget everything you think you know about Irish bars – you won’t find any kitschy decor or drunken frat boys here. 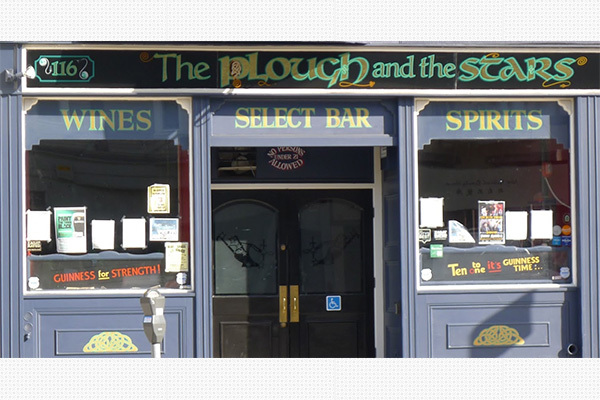 The Plough and Stars has a cozy and inviting wooden interior and an impressive lineup of live traditional Celtic music. Sipping some Guinness and tapping your feet to some rousing fiddle tunes might be the perfect way to end a day in the Richmond!